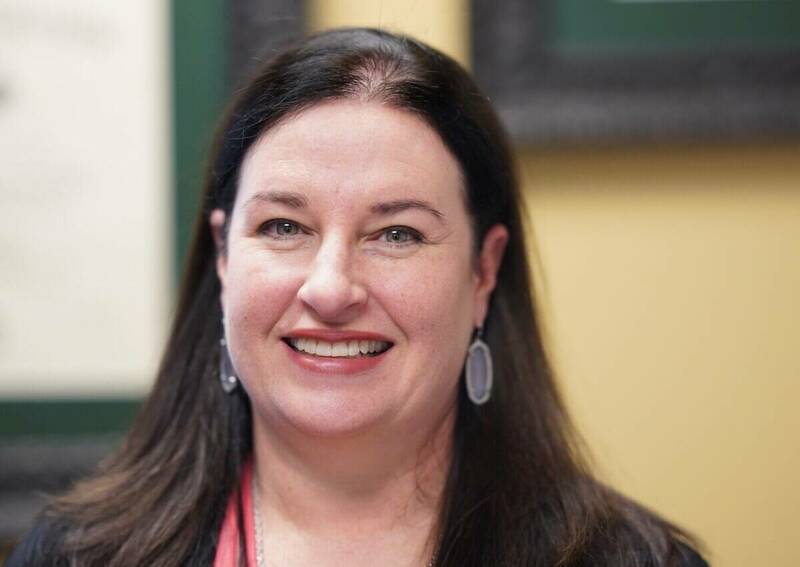 Misti Harriss received a BBA from Baylor University and an MBA from The University of North Texas. Ms. Harriss has 15 years of experience teaching marketing and business related classes on-line and in the classroom. She prides herself on being a practitioner-teacher and tries to bring as much hands-on experience as possible into the learning environment, through real-time projects outside the classroom and real-world case study analysis in the classroom. She has worked in several different industries, including Energy, Retail, Telecommunications, and Sports Entertainment. She has experience with non-profit management and fundraising, including managing volunteers, donor acquisition and retention. She has worked on both the agency and corporate side of marketing. She has experience in B2B and B2C markets. She has worked in product development and management, advertising, public relations, corporate communications, event planning, personal selling, direct mail, and crisis management. Her special interests revolve around Sports Marketing, Social Media, and Relationship Marketing. She is passionate about teaching students how to develop meaningful, long-term relationships with all stakeholders in a dynamic, digitally-driven, communications and marketing world. Born and raised in Waxahachie, Texas, Mrs. Harriss is proud to be a 6th generation Texan. She and her husband, Robin, have two children and live in Longview. She loves spending time with her family and can most often be found at a baseball game or a gymnastics meet. They are members of Mobberly Baptist Church in Longview.